The CTIS will be the first of its kind in the tattoo industry. It will give the industry the power of a combined and unified voice. To effectively curve industry legislation, the group needs and is asking for the full support of the tattoo industry and will be inviting pigment and ink manufacturers, large and small, to join the coalition. The CTIS first annual event will kick off in Las Vegas on October 31, 2018 at Planet Hollywood with a mega industry and celebrity party. This celebration will be followed by a two-day industry only program where top invited artists, and the biggest color manufacturers, retailers, and wholesalers will be on hand to introduce new products and technologies and to hold professional development workshops and seminars. We negotiated a competitive rate for you so you can keep your focus on the tattooing industry! Enjoy the star treatment at the stylish Planet Hollywood Resort and Casino, offering VIP amenities, elegant accommodations, and non-stop excitement. 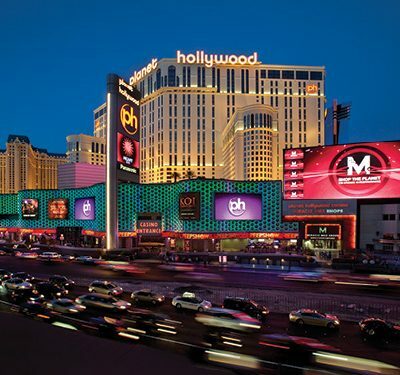 Unwind at the Planet Hollywood Spa by Mandara, soak up the sun at the two Pleasure Pools, or hang ten on the innovated FlowRider Wave In A Box Double, Las Vegas’ only freestanding Wave Rider. All within walking distance of convention action!